Maxine Donovan is a self-made woman but despite all she earns and owns, she’s on a constant quest for Mr. Right. 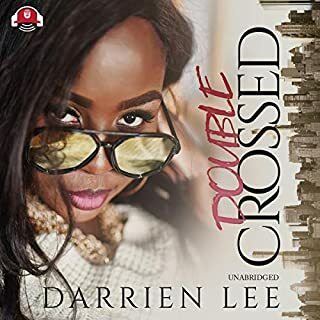 Handsome, aloof Malcolm Brooks might just be The One, but when Malcolm's attention turns toward her friend instead, Maxine is ready to risk a strong bond to fight for him. Renee Gladwell left a lucrative job and a handsome boyfriend to nurse her father and Gladwell Books back to health. When she meets Malcolm Brooks, her life brightens, but is love worth risking a friendship? National best-selling author Tiffany L. Warren has garnered popular acclaim for her tales of hope and inspiration. 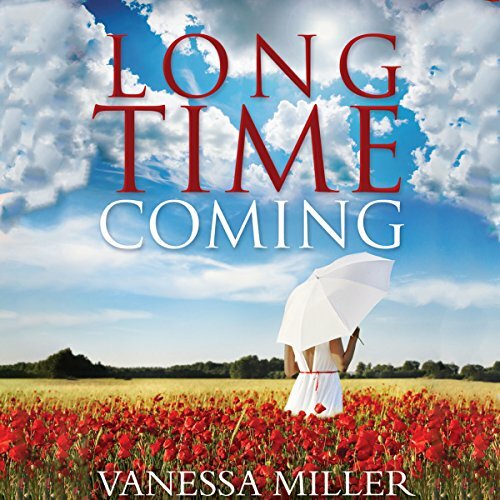 For many years, 17-year-old Zenovia has had to care for her schizophrenic mother Audrey. That’s why she is pleased - at first - when the Brethren of the Sacrifice show up at her door, offering to help her. 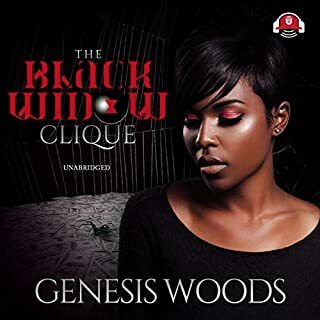 After she and Audrey join their congregation, Zenovia begins to fear for her mother’s safety when the brethren encourage Audrey to stop taking her medication. Deidre Clark-Morris is a faithful Christian who has everything she could dream of - except the children her heart longs for. Kenisha Smalls has lived in poverty all her life. She has three children by three different men and has just been diagnosed with inoperable cancer. While the meeting between these two women appears accidental, it becomes their catalyst of hope. Neither woman expects the blessing that God has in store for her. 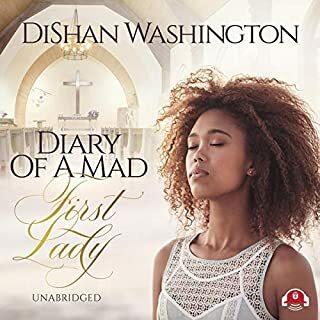 While Deidre guides Kenisha on the path to eternal life with Jesus Christ, Kenisha teaches Deidre how to stand strong against the storms of life. 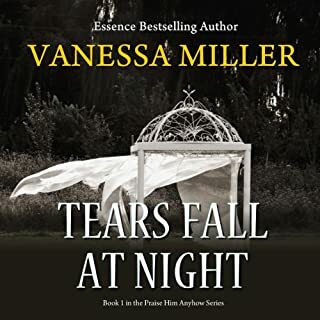 ©2010 Vanessa Miller (P)2015 Audible, Inc.
Would you try another book from Vanessa Miller and/or Je Nie Fleming? Has Long Time Coming turned you off from other books in this genre? What about Je Nie Fleming’s performance did you like? ***WARNING! 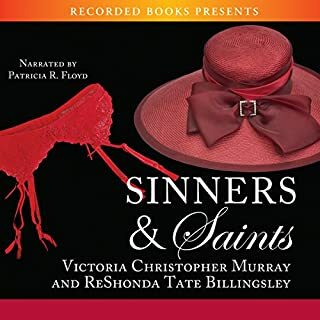 THIS CONTAINS SPOILERS***I have read the print version of this book at least three times, and although the Audible version is touted to be unabridged, the end is missing from the recording! The entire hospice stay is missing! Keniesha doesn't die at the end - it ends with her speaking with the hospital chaplain! THE BEST PART OF THE STORY IS MISSING! Keniesha's attainment of salvation, and the scene with her father at the hospice! 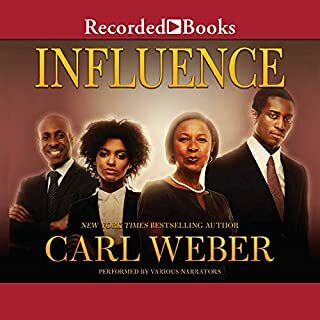 HOW can Audible do this? This is a great story that has been irrevocably destroyed. Ms.Miller must have her original story restored in the Audible version or warn buyers that the Audible version is in fact an abridged one! I would recommend this book. This book is an excellent example of "I am my brother's keeper." What was one of the most memorable moments of Long Time Coming? The relationship between the Kenisha & the principal, her siblings, and of course the mother & daughter relationship. The transformation of all the characters at the end surprised me. Which character – as performed by Je Nie Fleming – was your favorite? Kenisha Was my favorite, she was 23 yr. old making permanet decisions for her family which is in crisis. The narrator did an excellent job in bringing life to each character, even the children. I listened to this book in one day, but not on one sittiing. It is 9 hrs long. This book would make a great life time movie.